Magento’s extension highlights of July 2018, in which Magento highlights some of the most popular extensions of the month, has our name on it. 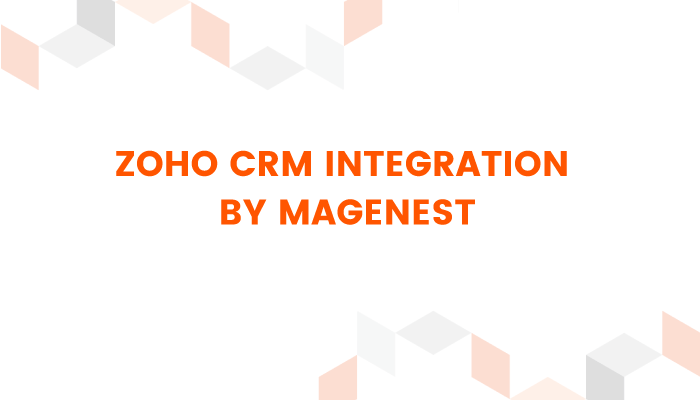 In details, our Zoho CRM Integration for Magento 2 was among the list of the featured extensions. Magento has now established its position as the most popular eCommerce platform in the scene. However, Magento does not come equipped with every tool to suit every business need. 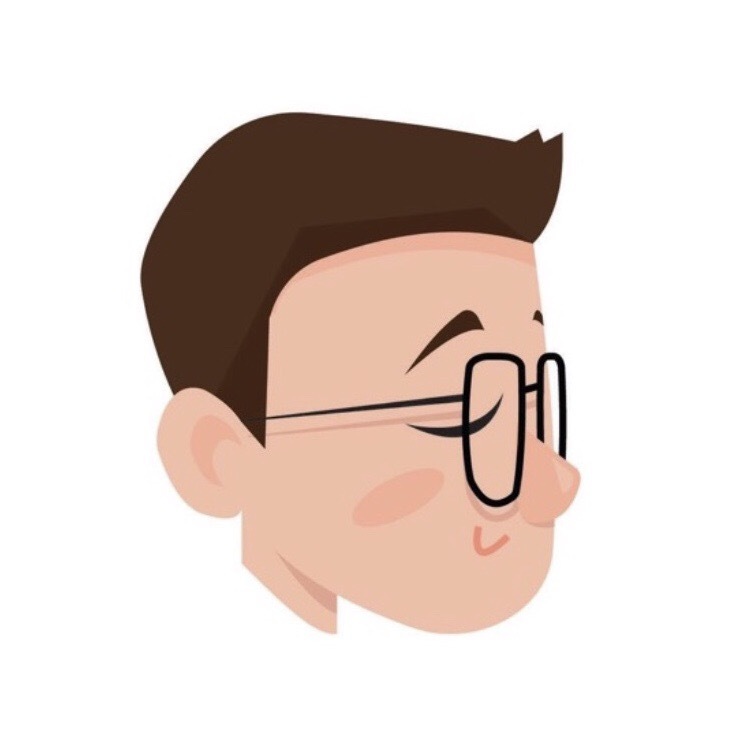 To make up for this, there have been a lot of extensions to enhance the Magento experience to help merchants get an edge in the competition. Despite being a Solution Partner, we still allocate our focus to building extensions of the highest quality and implementing them for eCommerce projects and for our customers. Zoho CRM is a cloud customer relationship management (CRM) software that helps you to store and segment your customer data into different group along the customer journey. This helps managers to better define customers and conduct different sales and marketing activities to these groups. In short, Zoho CRM is an online open-source CRM service for managing sales, marketing & support. 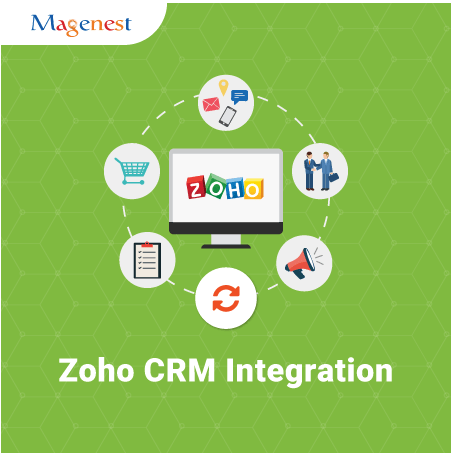 Our Zoho CRM Integration helps merchant to connect and synchronize their data from Magento, from there managing business operations and maintaining customer relationship will be much more of a breeze. It helps you identify cross-sales and up-sales opportunities by establishing a seamless flow between your Zoho CRM and your Magento 2 system. Merchants can export their products, customers, orders, and invoices from Magento 2 to Zoho With support for more than 90 data fields, our extension is trusted worldwide as the ultimate Magento 2 tool to work with Zoho CRM. Check out other extensions from us here. If you have any question about our extensions, please email us at sales@magenest.com. Have a nice week! Shopping on Instagram. Why not?